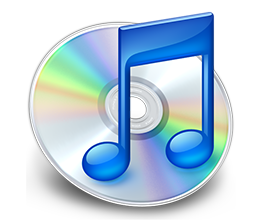 Redhead Music Online - Harvest Praise! 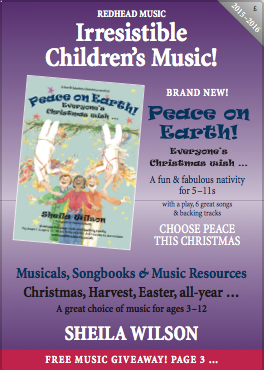 Music: All / Harvest / Harvest Praise! Harvest Praise! 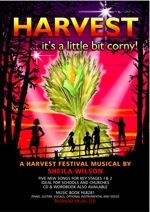 is an irresistibly enjoyable Harvest Festival, guaranteed to send your audiences home humming it at the end. The title song is catchy and includes optional, impressive (but simple!) 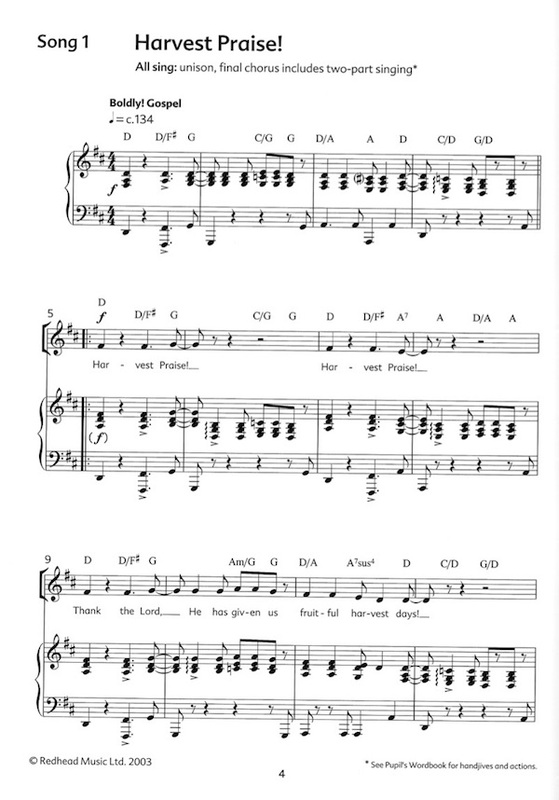 two-part singing. 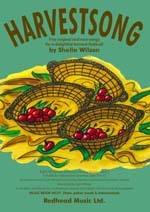 'A harvest full of goodness' and 'Time to give thanks' are thoughtful songs, whilst 'Sing our harvest song!' swings along, and 'Harvest hoe-down!' finishes the festival with some great 'country' style steps and actions. 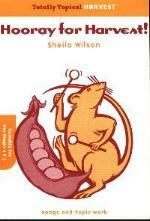 In between songs, the narration has been set for up to 32 readers, although of course you can adapt this number. 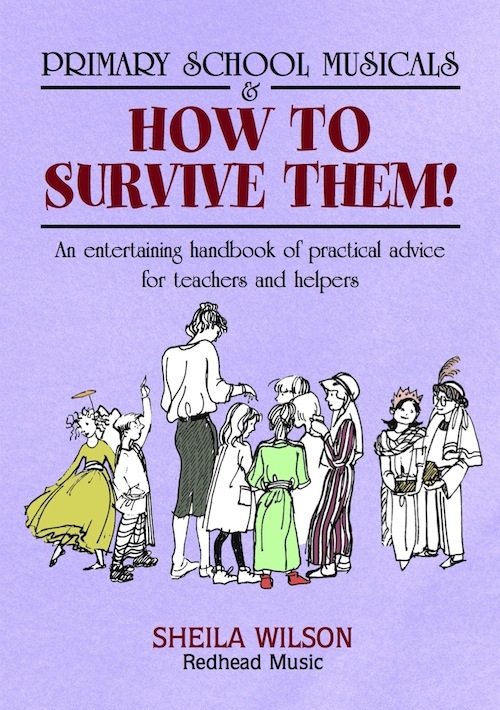 There's also a politically incorrect poem 'What's the big deal about cabbage? ', which can be disowned after reciting! 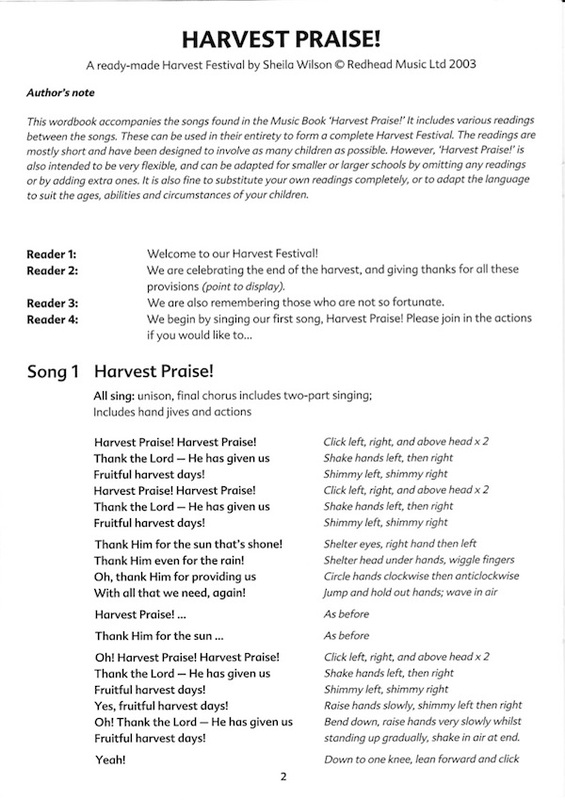 Harvest Praise is a ready-made harvest festival - just add fruit and vegetables! If you like Harvest Praise!, you might also like these!